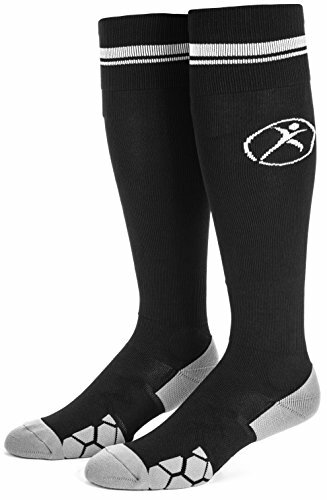 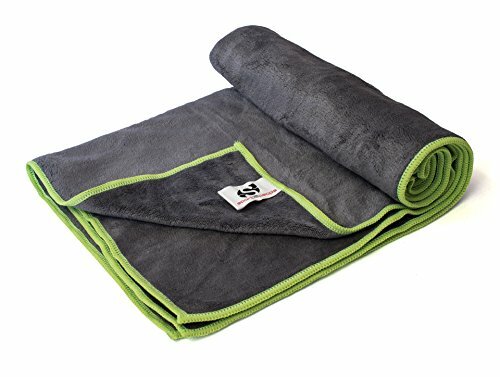 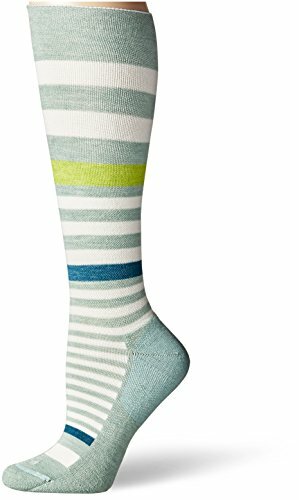 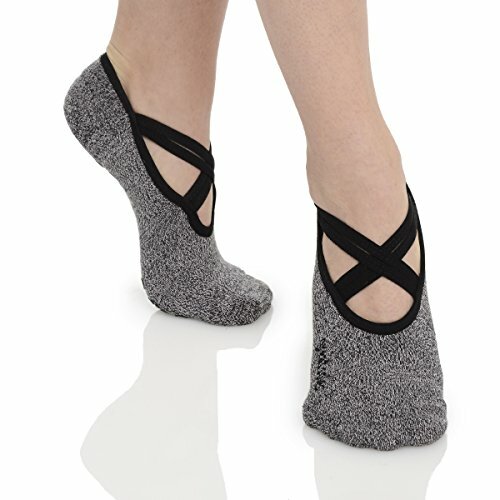 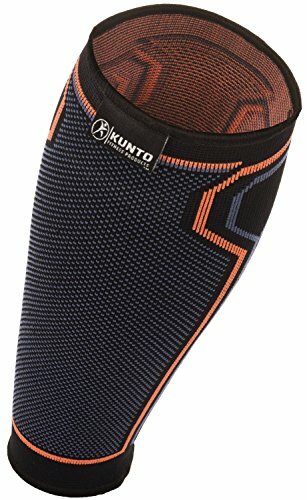 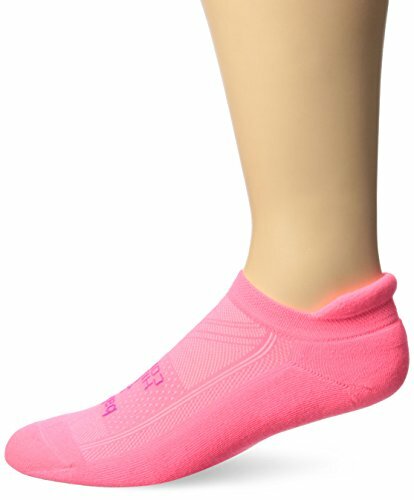 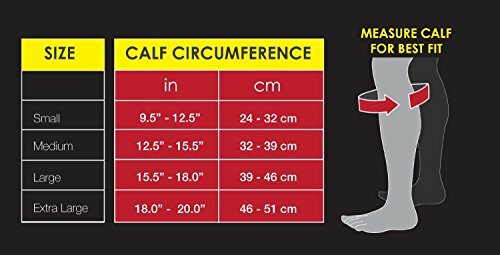 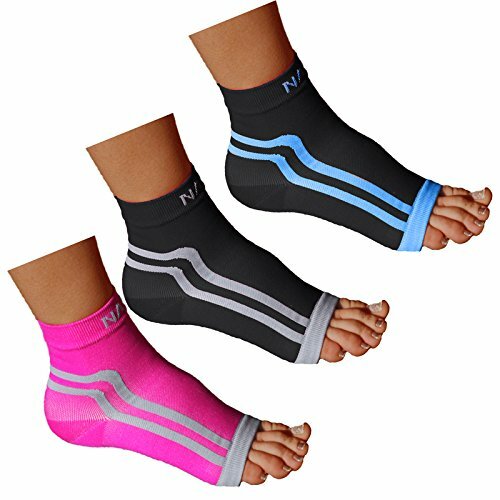 Gabor Fitness Graduated 20-25mm Hg Compression Running Leg Sleeves, Medium, Black ~ Fitness Socks ~ Roman Fitness Systems - Your health and fitness is an important aspect of your life! 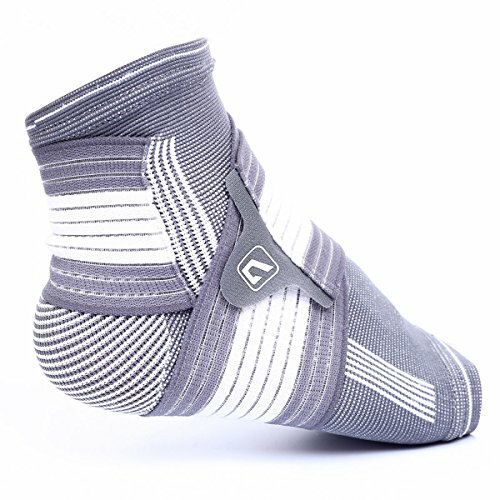 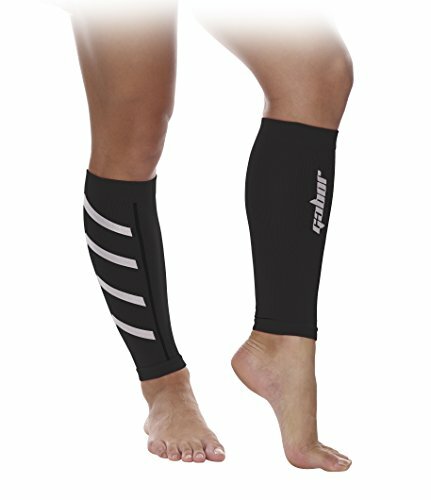 Gabor Fitness' Calf & Shin Compression Support Sleeves offer high adaptability wrapping and support key muscle groups to reduce movement and muscle vibration, while providing decreasing compression. 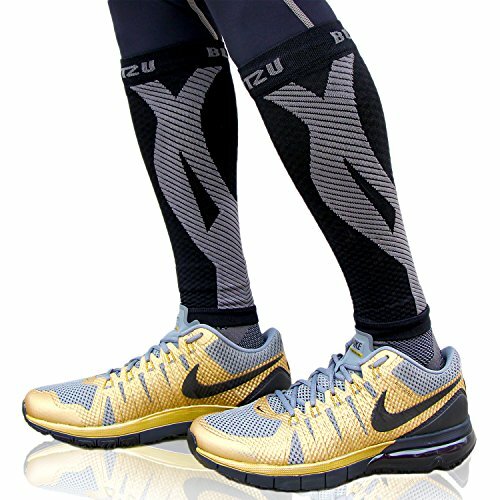 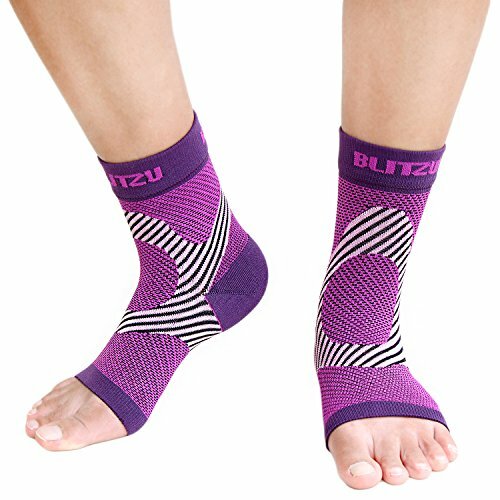 The graduated compressive technology will increase blood circulation, keeping your muscles warmer while boosting blood oxygenation, therefore reducing fatigue or possible damage to muscles.